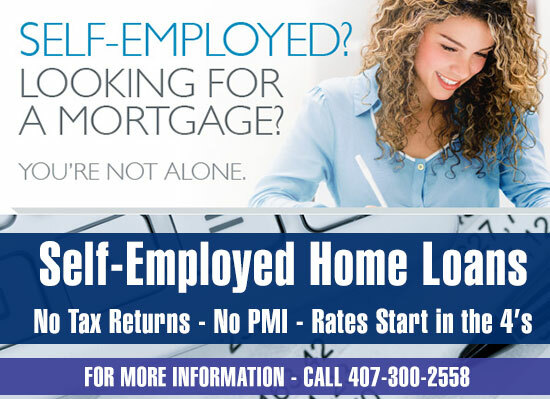 Self-Employed Home Purchase and Refinance Options using Bank Statement Deposits to establish Your Monthly Qualifying Income. These programs are great for self-employed, business owners big and small, 1099 contractors, DBA’s, PA’s just to name a few. Below is a snapshot of some highlights and features. Single family homes, townhomes, condos, condotels, duplex, triple or four-plex all qualify on various programs. Property usage can be as a primary residence, second home, vacation home or rental properties. * Your final interest rate for these programs are determined by a combination of your fico score and down payment amount.